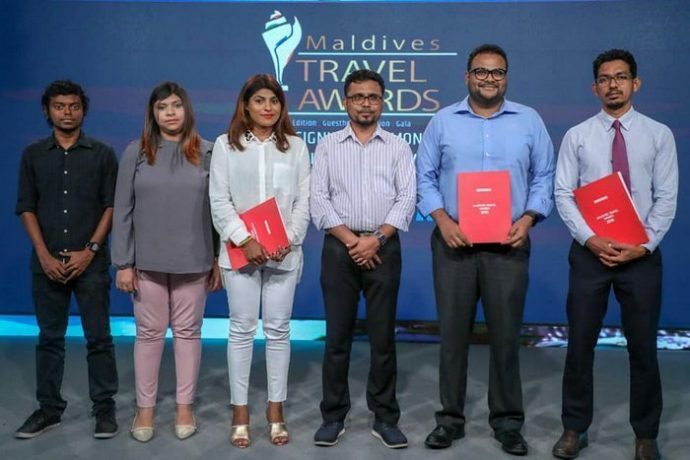 Maldives Association of Travel Agents and Tour Operators (MATATO) has signed up with a fresh batch of partners for the upcoming Maldives Travel Awards Guesthouse Edition 2018. Ahead of the Guesthouse Edition gala on Friday, partnership agreements have been signed with Housing Development Corporation Limited as the Host Partner, Object as the Event Partner and Feel Maldives as the Marketing Partner. Alia Investments Pvt Ltd has earlier signed up as the Gold Partner of Guesthouse Edition. MATATO and Guesthouse Association of Maldives (GAM) will jointly host a gala ceremony on Friday in the satellite town of Hulhumale, which is home to a majority of the guesthouses in Maldives, to announce the winners. Nomination for the Guesthouse Edition closed in May with 111 entries in 15 categories, representing more than 60 businesses operating in the guesthouse sector. Voting for the shortlisted guesthouses and related businesses has also closed. 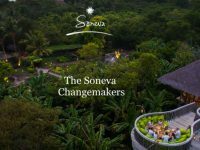 Winners for the Guesthouse Edition are selected from a combination of popular vote (60 percent) and traveller ratings (40 percent), which is based on data provided by world’s largest travel website Tripadvisor.